Survival Camp - 野外生存营 | Imagine. Brave the outdoors and learn how to survive in real-life emergency situations in our new outdoor location. Learn how to build your own shelter and put it to the test by sleeping in it for the night. Explore multiple ways to start a fire, catch a fish, trap your own food, navigate and learn various escape scenarios. Hike through the mountains, cross rivers and explore a stronger, wilder you. Be prepared to get dirty! Includes 2 nights camping in Miyun. Overnight Camping, Camp Cooking, Advanced Fire making, Search & Rescue, Caves Exploration and More! Making fires, building rafts, crossing rivers, making traps and tools, building shelters... Survival Camp takes you to the great outdoors every morning and back home in the afternoon on the first 2 days, after that, includes 2 nights camping in Miyun. Note: The transportation arrangement may be adjusted according to the activity plan. Please refer to the latter time schedule. 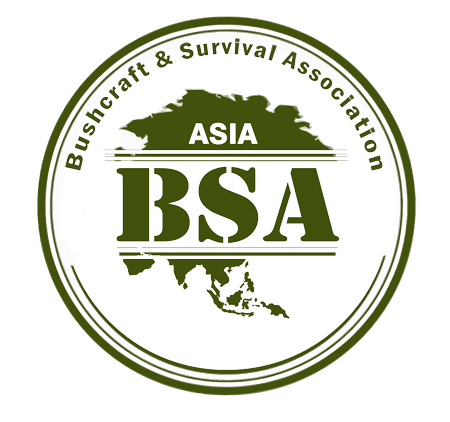 All classes are taught by BSA-qualified (Bushcraft and Survival Association) guides with many years of experience leading survival camps abroad. Kids aged 7-11 may now aim towards a BSA Junior Level 1, 2 or 3 certificate. To achieve each level, students must demonstrate a series of skills and answer a set of theory questions. Everyone will receive a handbook to track their progress. Youth from 12-18 can work towards BSA Senior Level 1, 2 or 3 - a more challenging syllabus. Older teenagers may work towards Junior Instructor Level 1 and 2, and come back for free to assist the instructors any time. AM – Tick off whatever is left on the level 2 curriculum. Escape scenarios.